Note: Moving forward, Auto Trends will give our recommendation of the trim and packages we think you should consider when shopping for a new car. Although we don’t specifically endorse any model, the fact that a vehicle is reviewed by us means we find it acceptable for your purchase consideration. Look for our concluding “Auto Trends Recommends” paragraph with every review from this point on. It doesn’t surprise us that in the 2019 Rogue, Nissan maintains its winning formula. And not only that, its top-selling compact SUV benefits from significant updates, with each change made to keep this model at the forefront of consumer purchase decision-making. 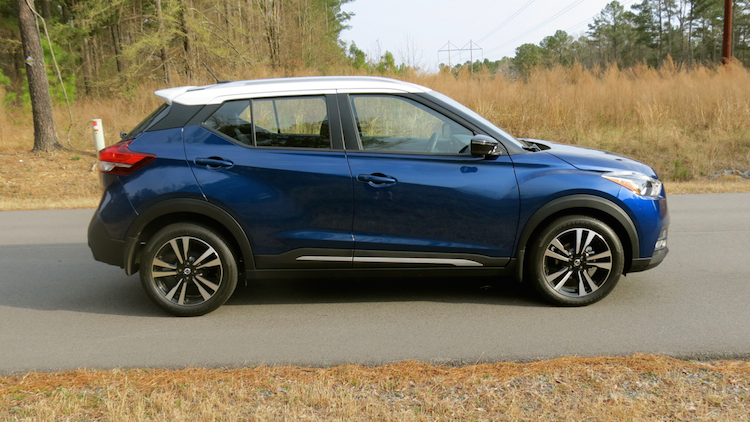 As before, Nissan offers the 2019 Rogue in three trims: S ($24,800); SV ($26,220); and SL ($31,390). Add $1,045 for the destination charge and another $1,350 for optional all-wheel drive. After a bunch of updates in 2018, Nissan made several important changes for 2019. Charting the changes is everything related to safety. Specifically, such driver-assist features as lane departure warning, lane intervention, automatic emergency braking with pedestrian detection and high beam assist, all of which are now available on all trims. Further, rear door alert (which reminds passengers of items left in the rear seat) is standard. Also, rear automatic braking and a rear sonar system come standard on the two top trims. ProPilot Assist, which is Nissan’s semi-autonomous driving system, comes to the middle SV trim under the available Premium ($1,800, 18-inch aluminum-alloy wheels, navigation, adaptive cruise control, ProPilot Assist, heated steering wheel, electronic parking brake, and an around-view monitor)) and Sun and Sound Touring ($3,530) Packages. The latter builds on the first, adding a power panoramic moonroof and a 9-speaker Bose audio system. You’ll also find a pair of new packages, including the S Special Edition Package ($800, 17-inch aluminum alloy wheels, power-controlled and heated side mirrors with turn signal indicators, roof rails, heated front seats, and leather and chrome touches). The second one is the SV Premium Package. On the top SL trim, Nissan offers an SL Premium Package ($1,820, power panoramic moonroof and LED headlights) and a Platinum Reserve Interior Package ($250, leather-trimmed seats with quilted inserts and piano black interior door finishers). Separately, shoppers may opt for fog lamps ($315), which are optional on the S and SV, but included with the SL. 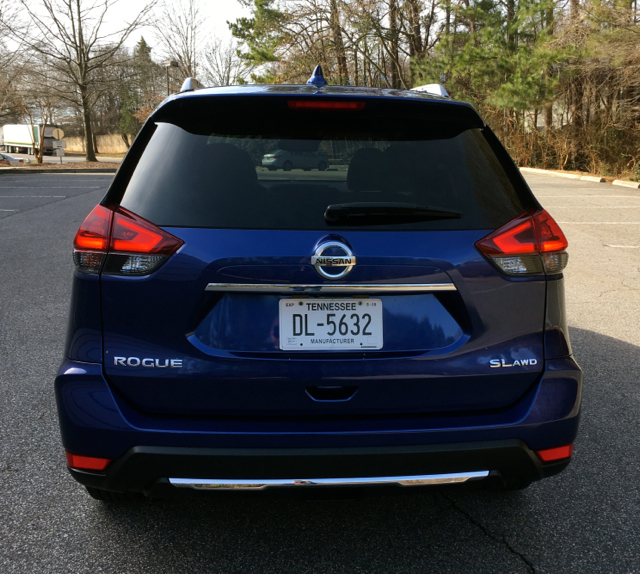 It seems hard to believe, but the 2019 Rogue represents the sixth year for this second-generation model. We’re certain Nissan is readying a new model, but the current one has successfully kept up with the times. 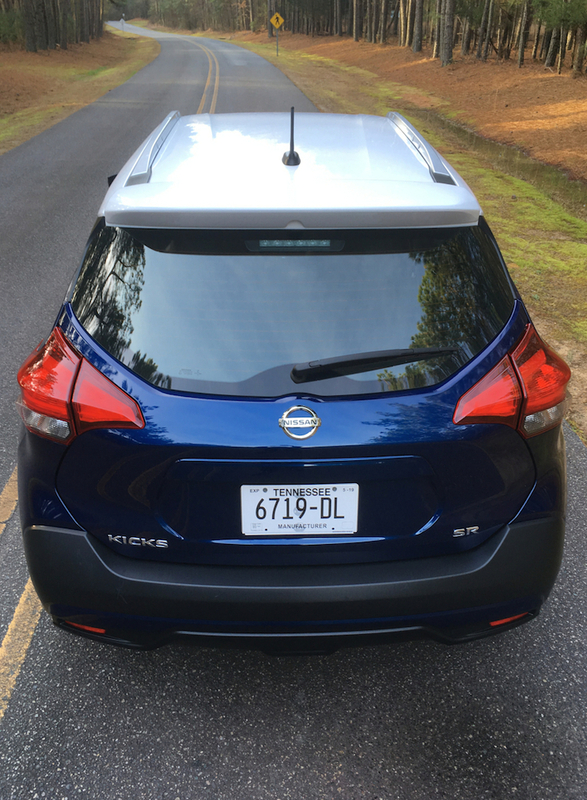 The overall design mirrors that of other Nissan models with its bold, horse-collar (V motion, internally) grille, firm shoulders, long flowing lines, and clean corners. The list of standard features includes halogen automatic headlights, LED daytime running lights and tail lights, 17-inch steel wheels, and a rear spoiler. Upgrades include LED headlights, fog lights, aluminum-alloy wheels, power-controlled and heated side mirrors, a power motion-activated liftgate, and a power panoramic moonroof. 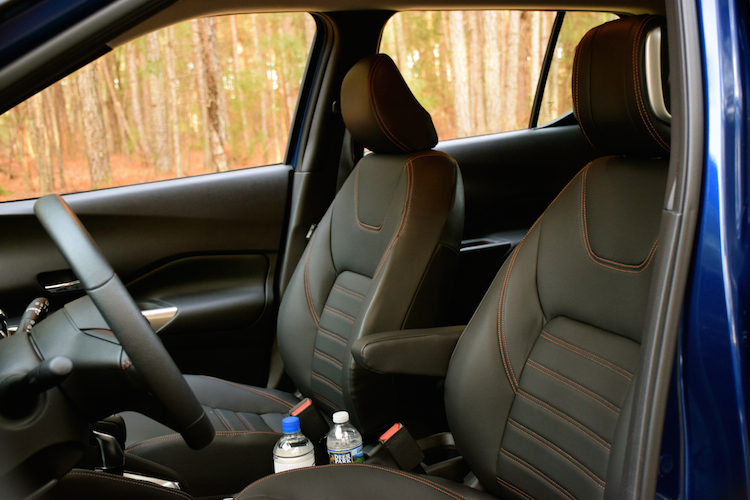 Inside, the Rogue seats five and does so comfortably. Big pluses are its comfortable seats and roomy cargo area, the latter with nearly 40 cubic feet of standard storage space or 70 cubic feet with the rear seat folded. 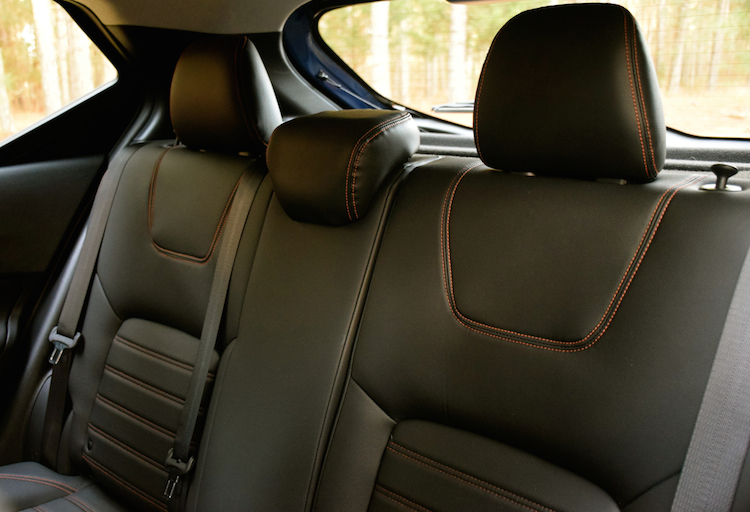 You’ll find some plastics and ample soft-touch materials present, with cloth seats covering most models. We like the layout of the center console with its cell phone holder. That said, the holder is useful for holding other small objects, including change. We rested our cell phone at the base of the stack for most drives. Standard features include full power accessories, a tilt-and-telescopic steering column, air-conditioning, and a novel split-folding rear seat with sliding and reclining capabilities. It also comes with a pass-through to the rear storage area. 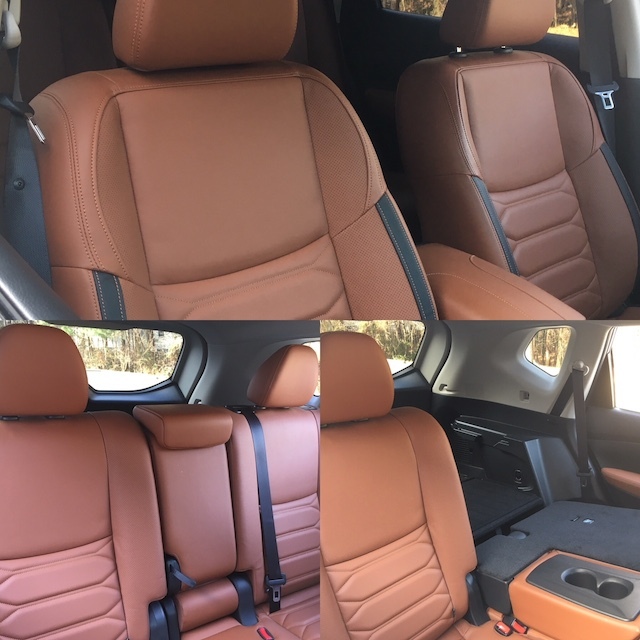 Optional features include leather-trimmed seats, a power driver’s seat with lumbar support, heated front seats, and a leather-wrapped and heated steering wheel. We already covered the Rogue’s safety features, which parallel or are better than what its competitors offer. The tech updates have resulted in a small price increase on the SV ($200) and SL ($210) trims, while the S costs the same as it did in 2018. The ProPilot Assist system is the most interesting technology offered by Nissan. The system not only activates adaptive cruise control, but it adds semi-autonomous driving. You’re supposed to have your hands on the wheel when active. In any case, the system “reads” the lines on the road (center and side), turning the steering wheel as you move down the road. But the system shuts off from time to time when the lines aren’t clear. As it turns off, ProPilot prompts with a soft tone and the instrument panel reflects the change, therefore there is no question when the system is on or off. 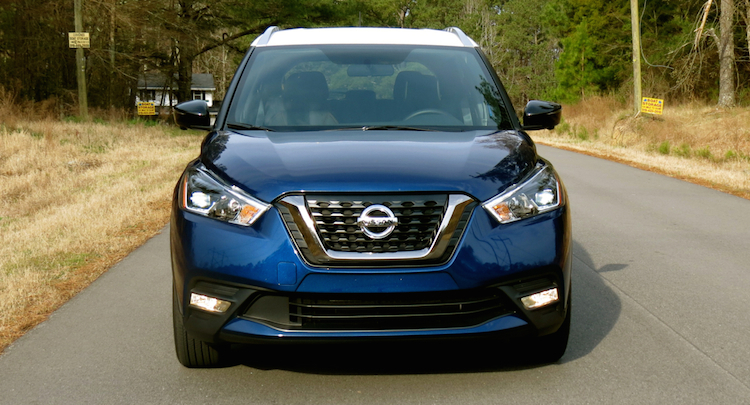 Nissan equips the 2019 Rogue with a four-speaker audio system, including a CD player, two USB ports, satellite radio, and Bluetooth streaming. Among the upgrades include a six-speaker audio system or the nine-speaker Bose audio system. Navigation is available with the SV and SL trims only. But don’t fret as Apple CarPlay and Google Android Auto smartphone compatibility are standard for 2019 — let your smartphone supply directions for no extra cost. 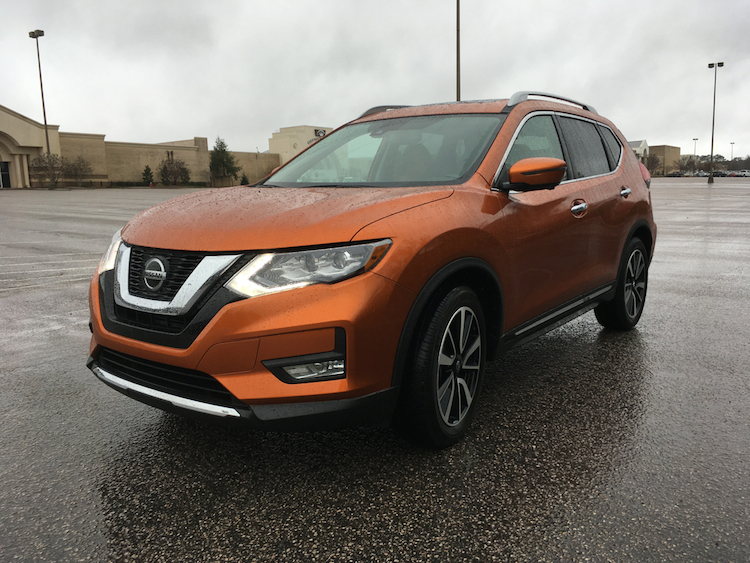 Nissan equips the 2019 Rogue with a 2.5-liter four-cylinder engine with 170 horsepower and 174 pound-feet of torque. Power routes to the wheels via a continuously variable transmission. If you’re looking for robust power here, you’ll be disappointed. The Rogue is engineered for efficiency, delivering about 30 mpg for combined city and highway driving. 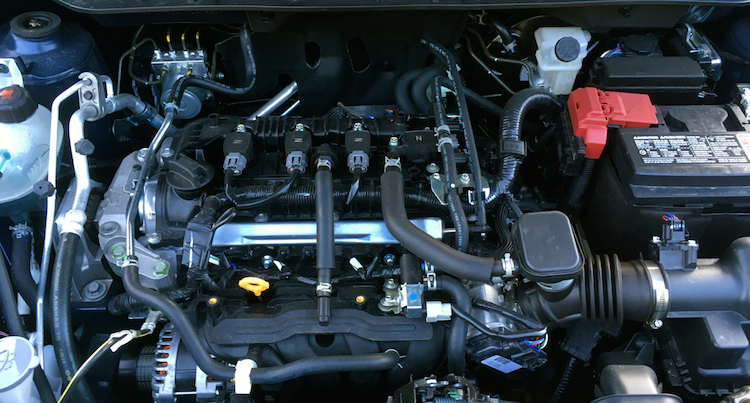 The CVT is a decent match, although the powertrain seems lackadaisical at times. A turbo variant would help, something you’d find in the Ford Escape. The Rogue supplies a comfortable ride. Steering is light to the touch and handling is straightforward, although it isn’t especially inspiring. Starting your search with the base model and opting for the S Premium Package gives you a vehicle costing just $25,720. At this price point you’ll come away with a well-equipped crossover for the money. Of course, if you live in snow country, we recommend an upgrade to all-wheel drive ($27,115). That said, the Rogue SV with the SV Premium Package comes in at $29,185, bringing with it many design, comfort, and safety upgrades that make this an even more powerful purchase consideration. Our test SL model cost just over $35,000, which included every possible upgrade. Thus, the best deal is the mid-trim model with the first package upgrade.